Rail is a key mode of public transport and has an important role to play in making travel more sustainable and accessible for all. Rail provides a fuel efficient and low carbon means of transport for locals and visitors alike. – Increasing train speeds and phasing in high-speed rail where feasible. – Ensuring daily non-stop direct services to and from Dublin. 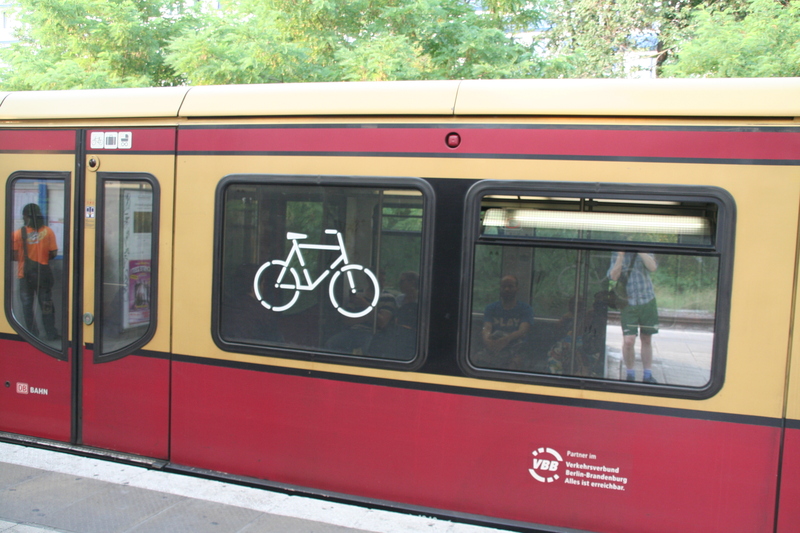 – Providing special carriages for bicycles and allowing the carriage of bicycles on all services for free. – Electrifying the rail network. 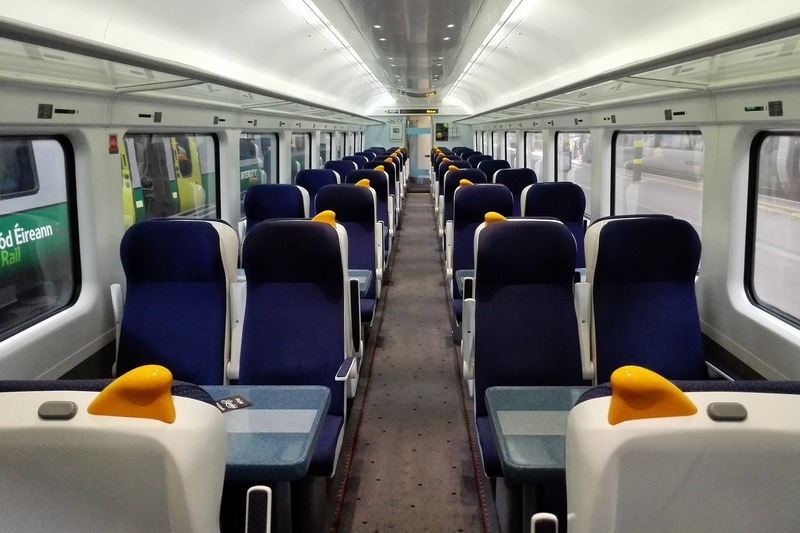 Unlike most of Europe and with the exception of the DART suburban route, Ireland’s trains run on Diesel. The Iarnród Éireann network could be electrified, as is common on the Continent. The power used in electric trains could come from local renewable sources such as wind or ocean energy. – More rail freight. Rail transport can be more efficient and more sustainable (76% less CO2 than road per tonne carried) than other means of transportation for bulk commodities (timber, etc. ), especially when hauled over long distances.